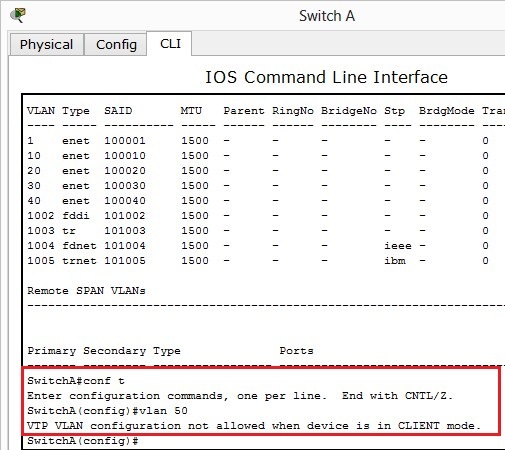 In this topic I will discuss how to configure VTP on our switches. From this point onwards I will try to use our topology from the interVLAN topic. We will configure Switch C and switch B as our VTP servers and Switch A as our VTP client. No need to specify the server mode. By default switches are servers. 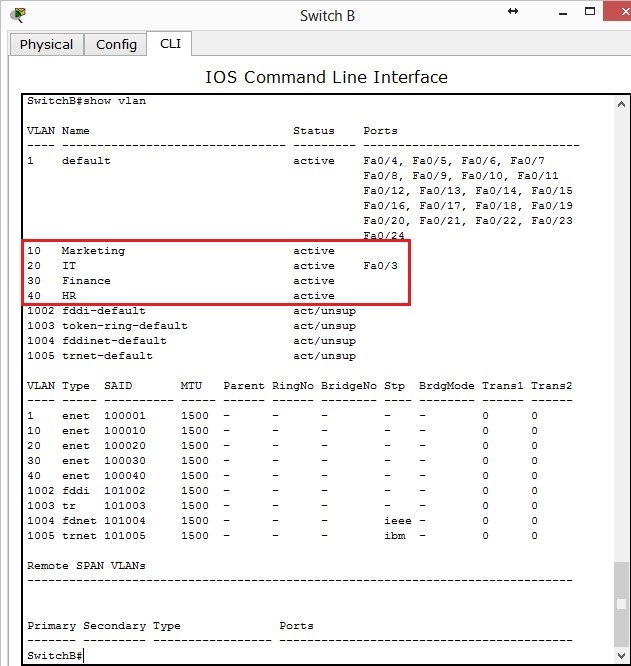 If required to change between client/transparent the command is vtp mode server. We are unable to do so! VTP is working correctly. 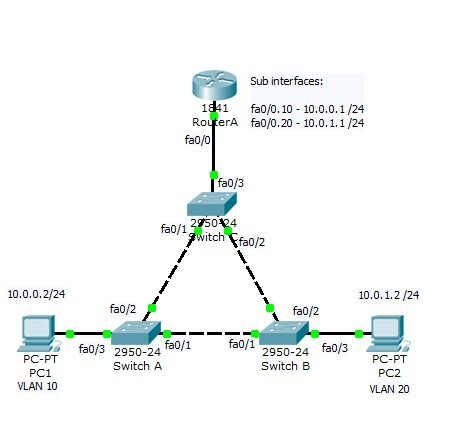 VTP Pruning isn’t supported as of writing this on Packet Tracer version 5.3.3. 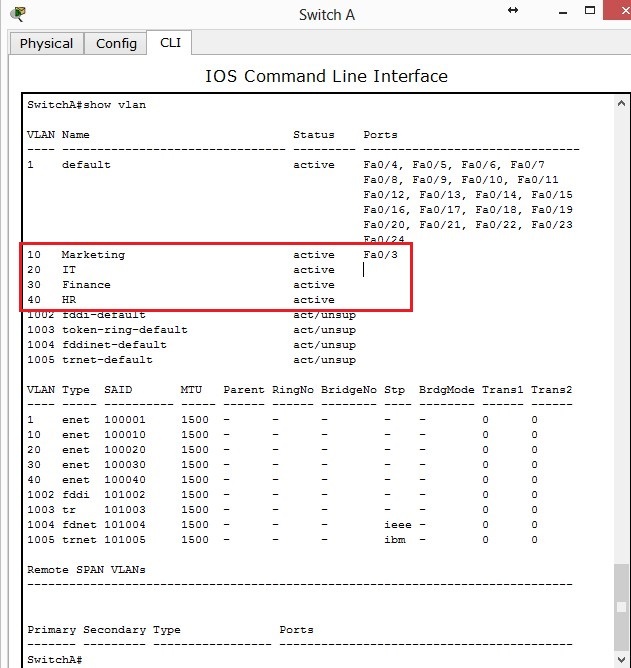 The command would be vtp pruning under global configuration. This will stop the advertisement of unused VLANs to other switches. 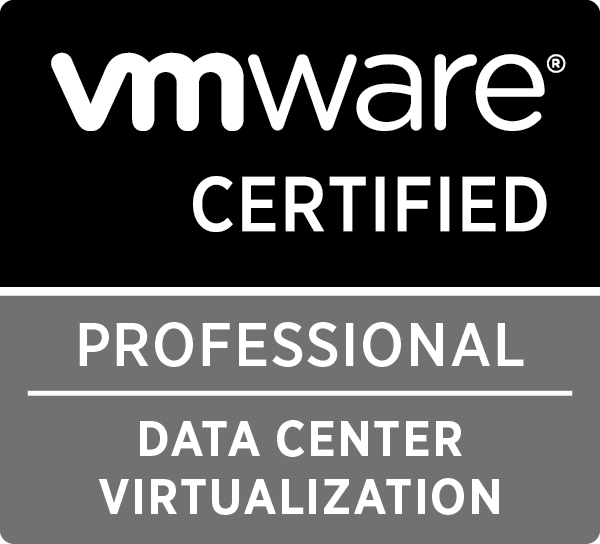 This cannot be set on clients only servers but will propagate down to VTP clients. You could instead use switchport trunk allowed vlan #vlan under each interface to manually prune – this does give you much greater control. I haven’t configured a transparent switch, the command to make a transparent switch is vtp mode transparent. A transparent switch will forward VTP information but has its own local database. 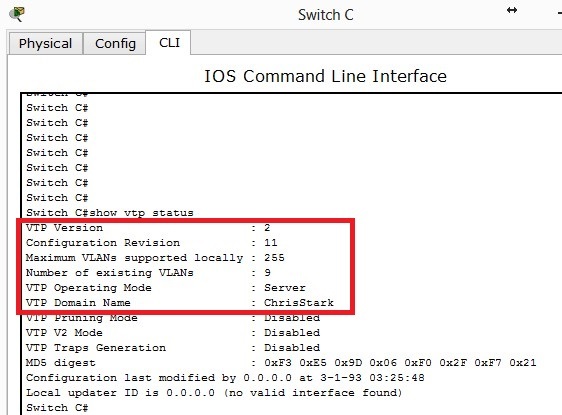 The show VTP status command will show what VTP version is running, how many revisions, operating mode and VTP domain name. Ensure Domain name, version and password are the same – these are case sensitive!